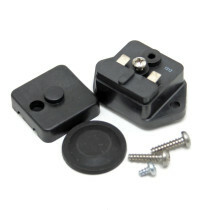 Fimco Industries is the largest manufacturer of lawn and garden sprayers in the United States. 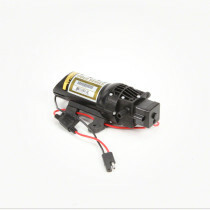 The product lineup on SpraySmarter.com includes Fimco sprayers, Fimco pumps and Fimco tank neutralizers. 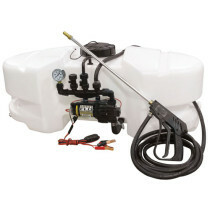 SpraySmarter.com carries Fimco sprayers that range from 5 gallons to 1000 gallons, and a variety of Fimco lawn attachments and trailer carts. 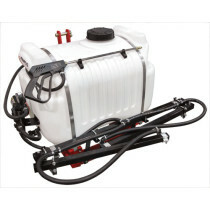 Noted for its sprayers, Fimco has many options and sizes available on SpraySmarter.com. 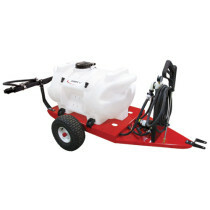 Fimco Sprayers range in tank size from 15 to 60 gallons depending on the model. 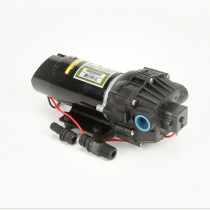 Fimco Lawn and garden sprayers are available in both 15 and 25 gallon options. 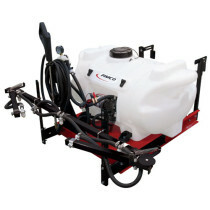 Both Fimco sprayers feature corrosion resistant poly tanks and manifold pressure adjustments. 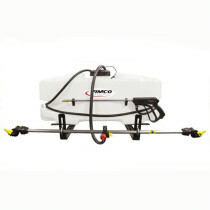 Fimco trailer sprayers are available in both 40 gallon and 60 gallon options, or the trailer sprayer can be fitted with smaller tanks such as the 25 or 15 gallon poly tanks. 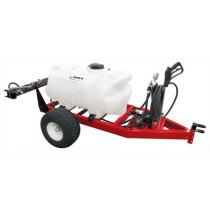 Both the 40 gallon and 60 gallon trailer sprayers operate on a 12 volt diaphragm high-flo pump.